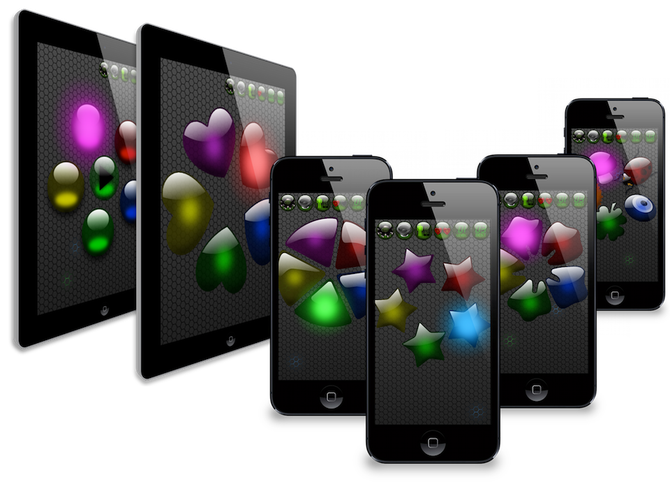 Cards matching is a card game for iPad, iPhone and iPod touch. - Letters, glass figures, fruit, cars, flower, animals, things, numbers, flags, animals2, zodiacs, vegetable, coins, road sign, geometric figures. iSenso is an Senso emulator of the 80's. build your assets from memory with a lot of fun.